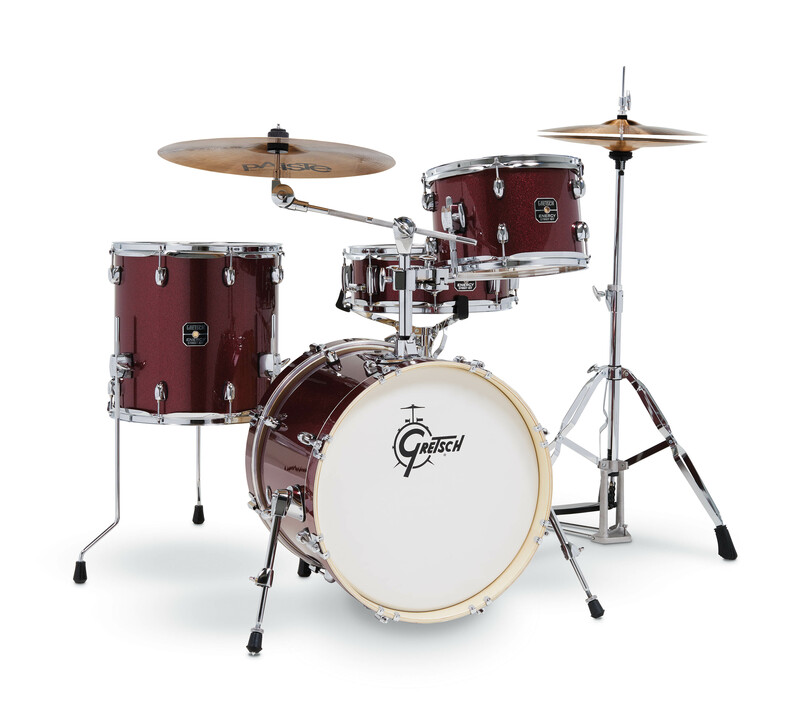 All Vendor Avedis Zildjian Company Buffalo Tools CAD Audio Drum Workshop Inc GP PERCUSSION Gretsch Drums JB Outman Distributing M&M Merchandisers Powerwerks The Music People, Inc.
Gretsch Energy 5 Piece Set with Hardware (22/10/12..
Gretsch Energy 4 Piece Street Kit With Hardware (1..
PW100TBT 100W Self-Contained PA Bluetooth Enabled ..
GP Percussion GPBXPB 7pc Percussion Box Set - Bell..
Buffalo Tools COBLSET Customizable 6 Piece 10 Inch..
Gretsch Renown2 5 Piece Drum Set (22/10/12/16/5.5x..
Gretsch Renown 5 Piece Drum Set (20/10/12/14/5.5x1..
Gretsch Renown 4 Piece Drum Set (22/10/12/16) Turq..
Gretsch Renown 4 Piece Drum Set (18/12/14/14SN) Co..
Gretsch Renown 4 Piece Drum Set (13/16/24/14SN) Co..
Gretsch Renown 4 Piece Drum Set (13/16/24/14) Turq..
Go shopping with the wide range of drum sets and set components online and grab something specially meant to meet your requirements. 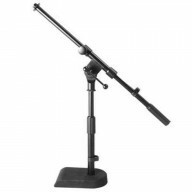 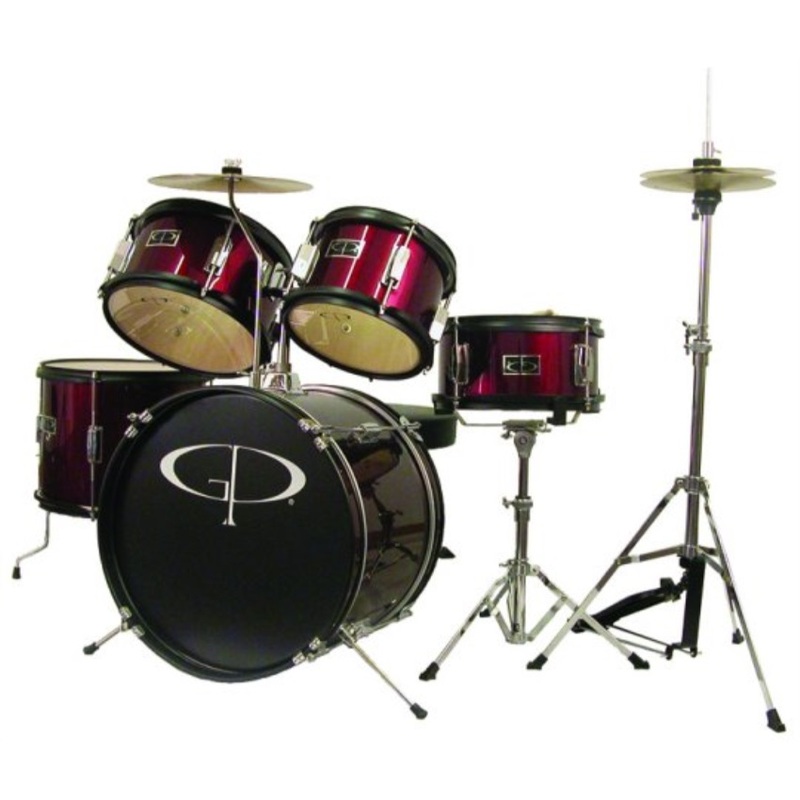 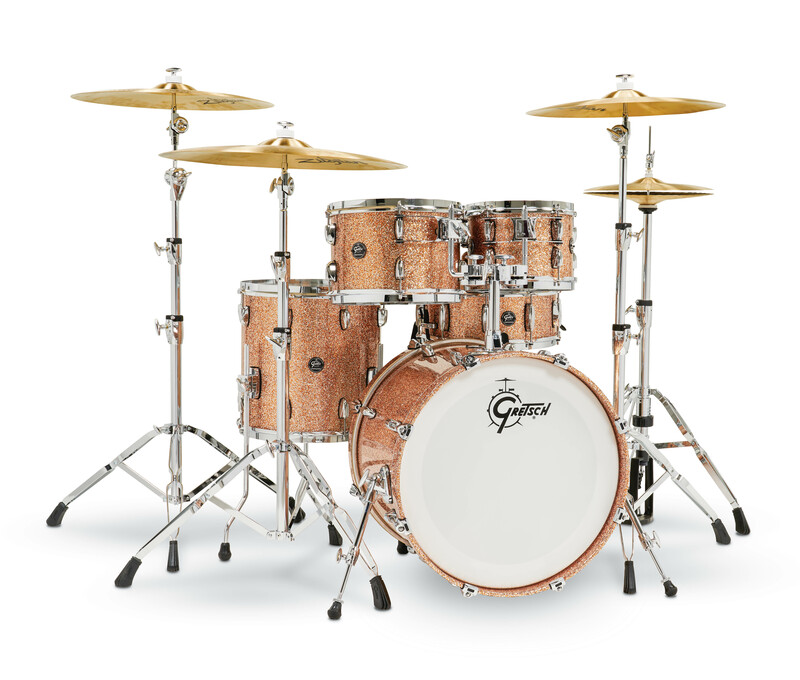 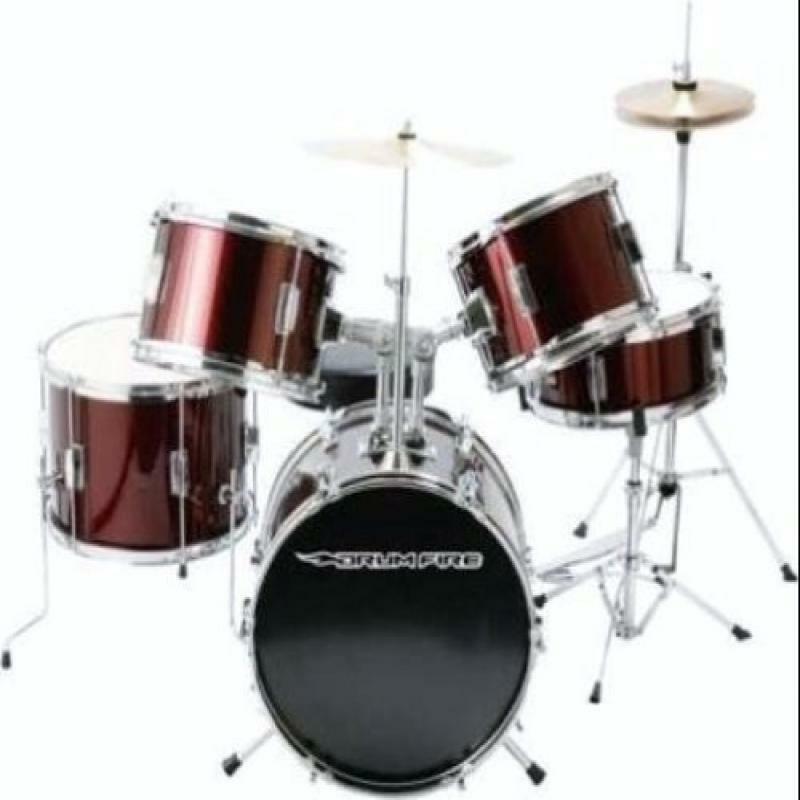 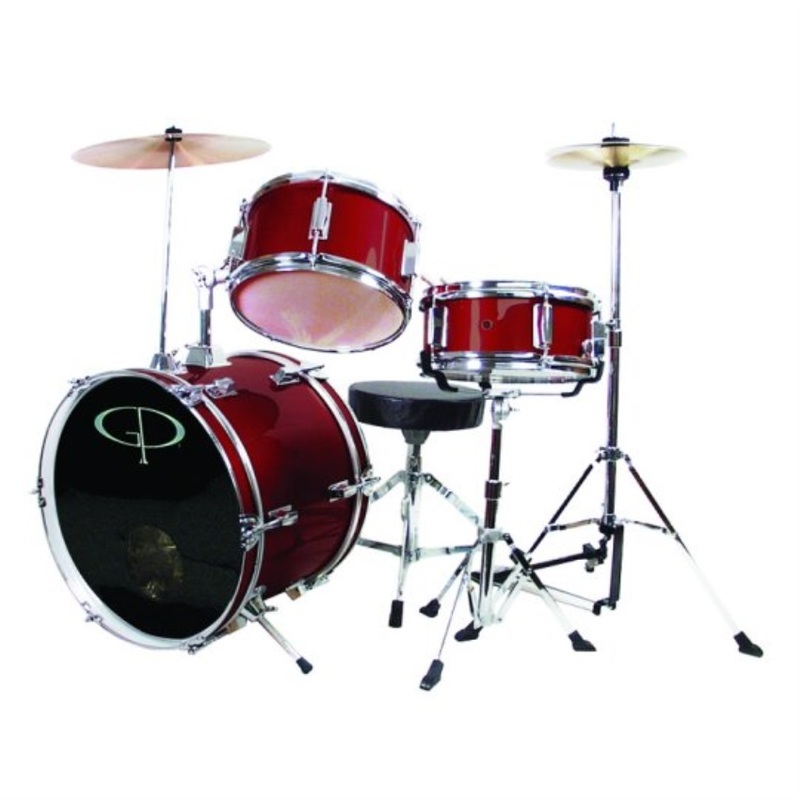 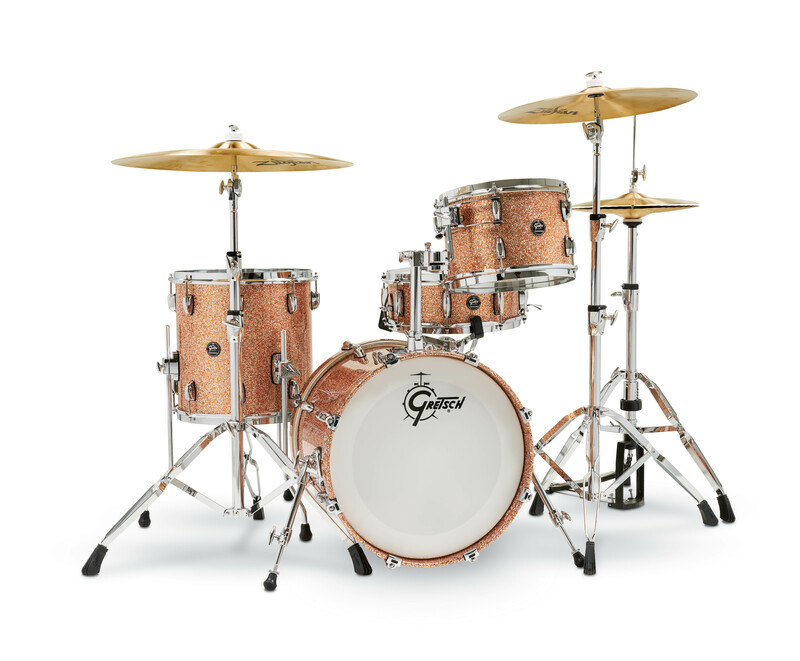 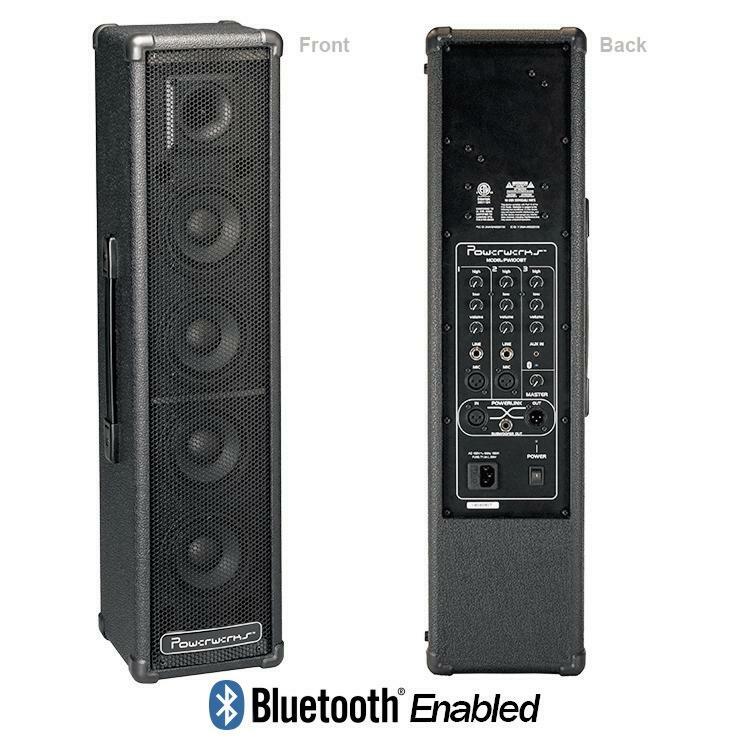 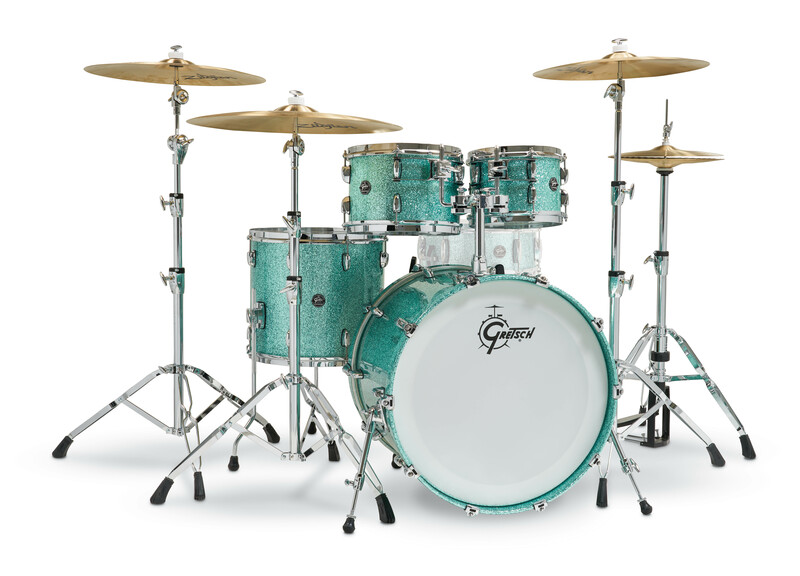 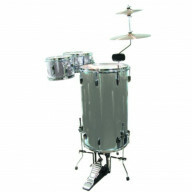 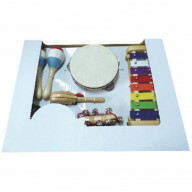 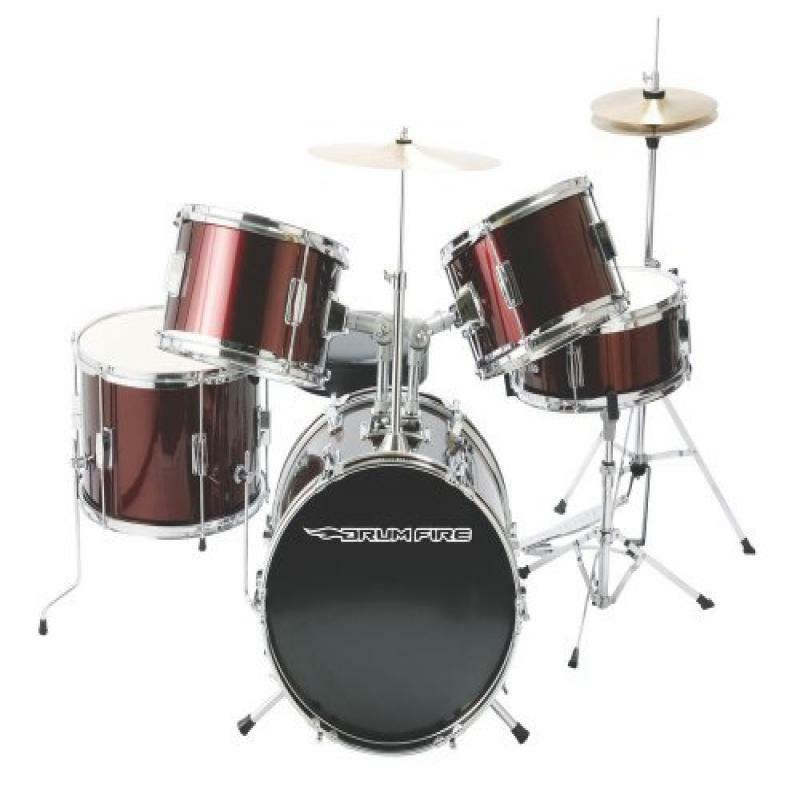 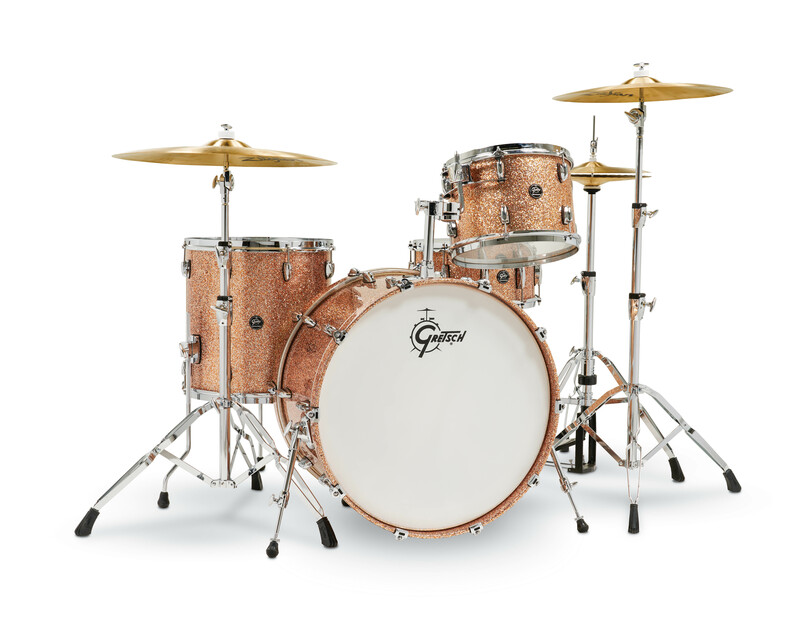 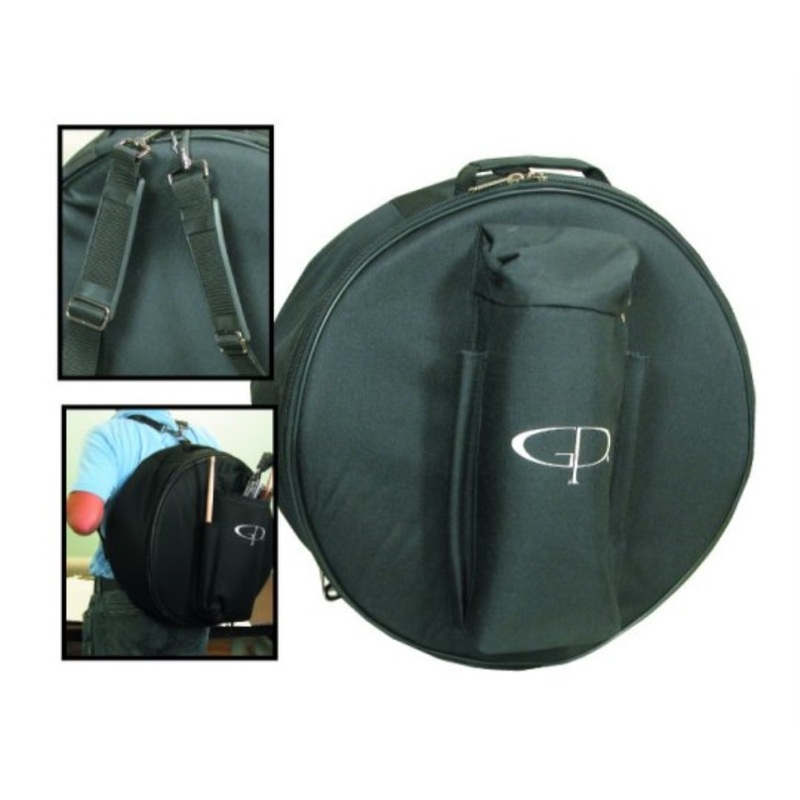 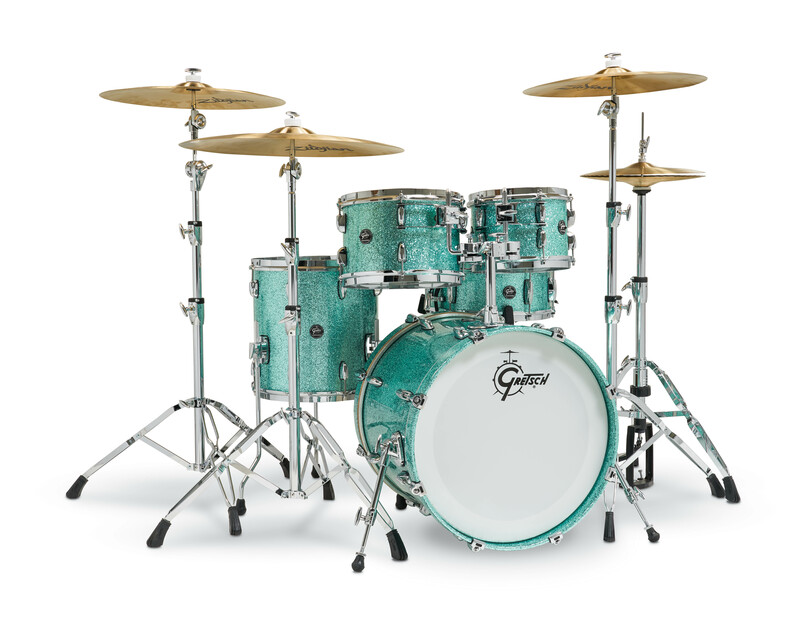 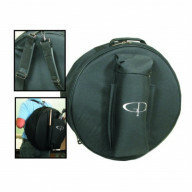 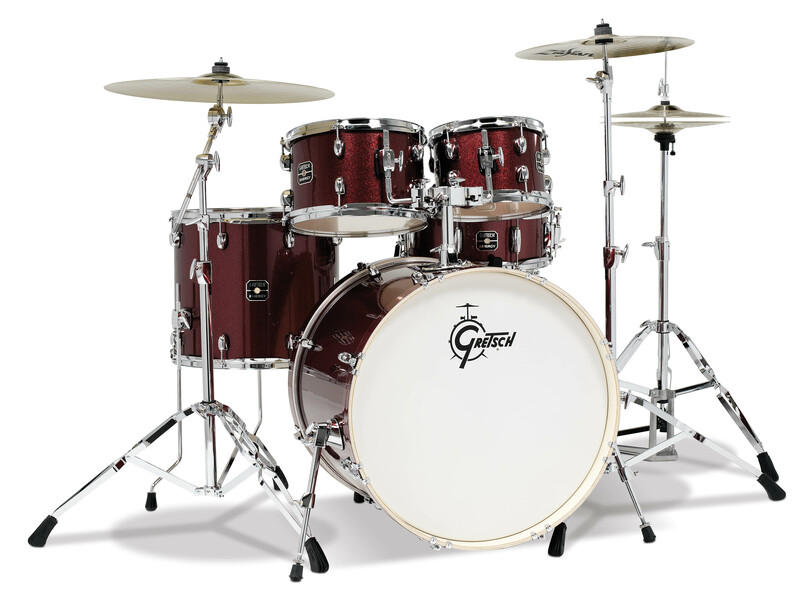 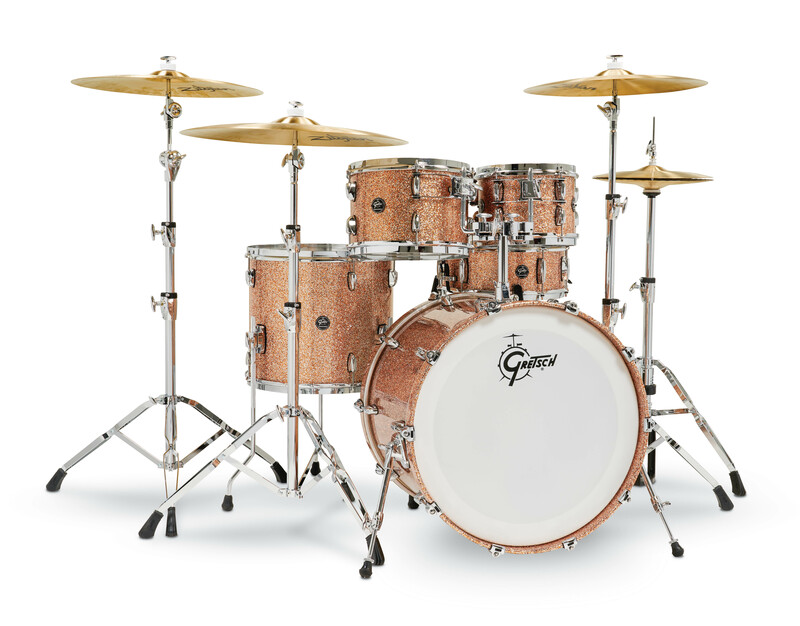 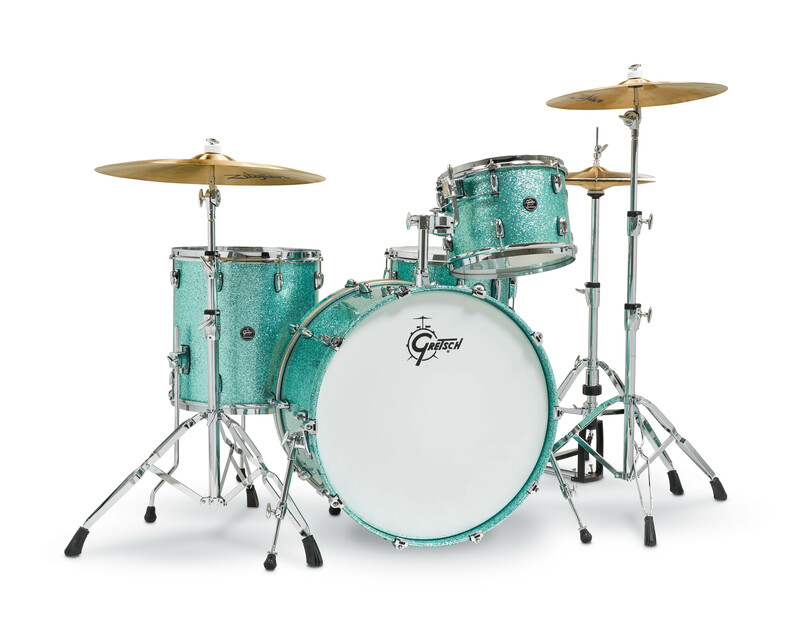 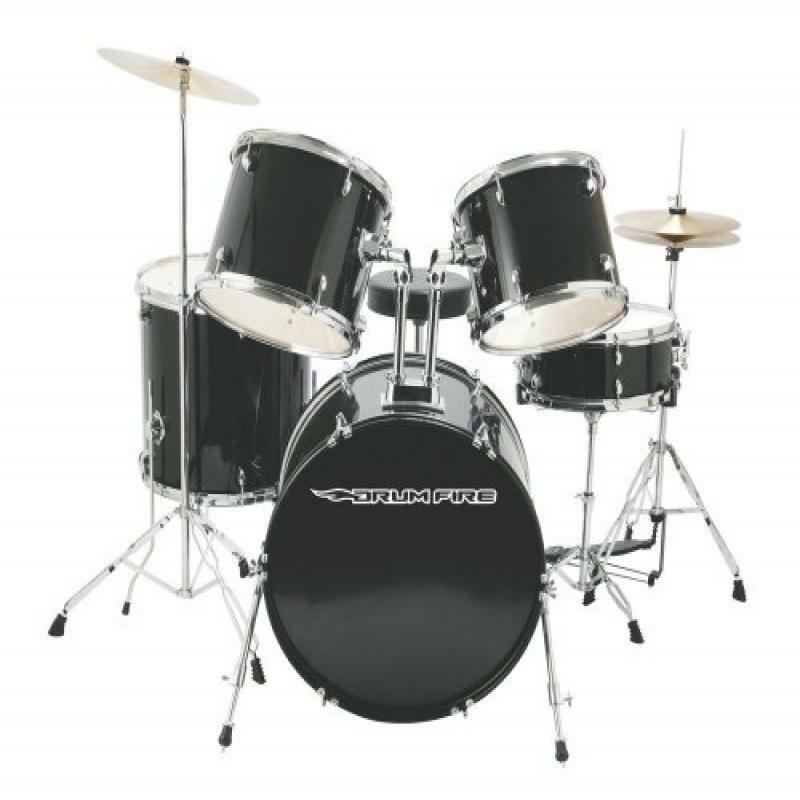 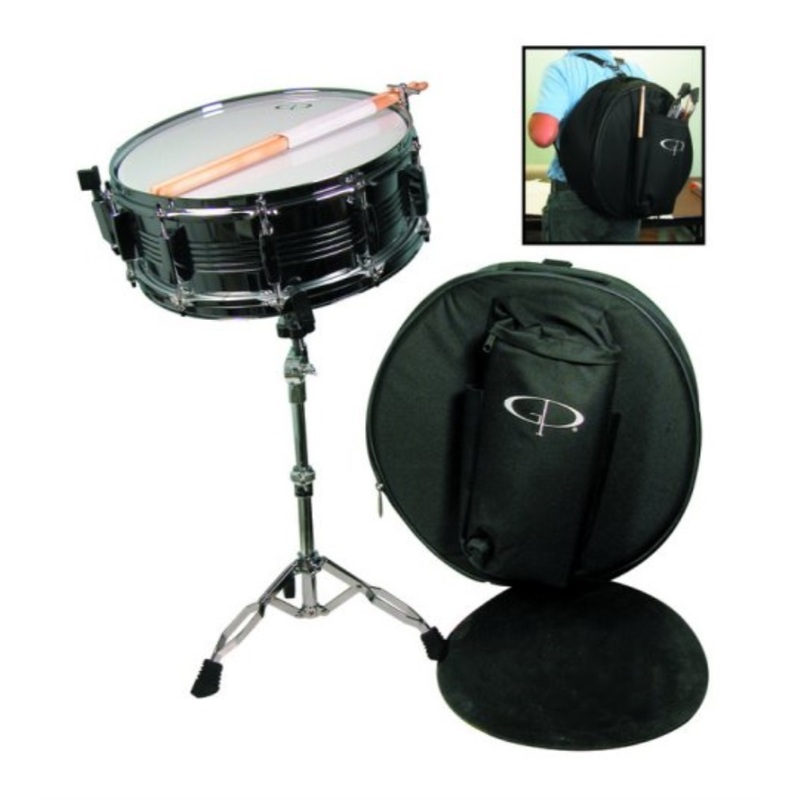 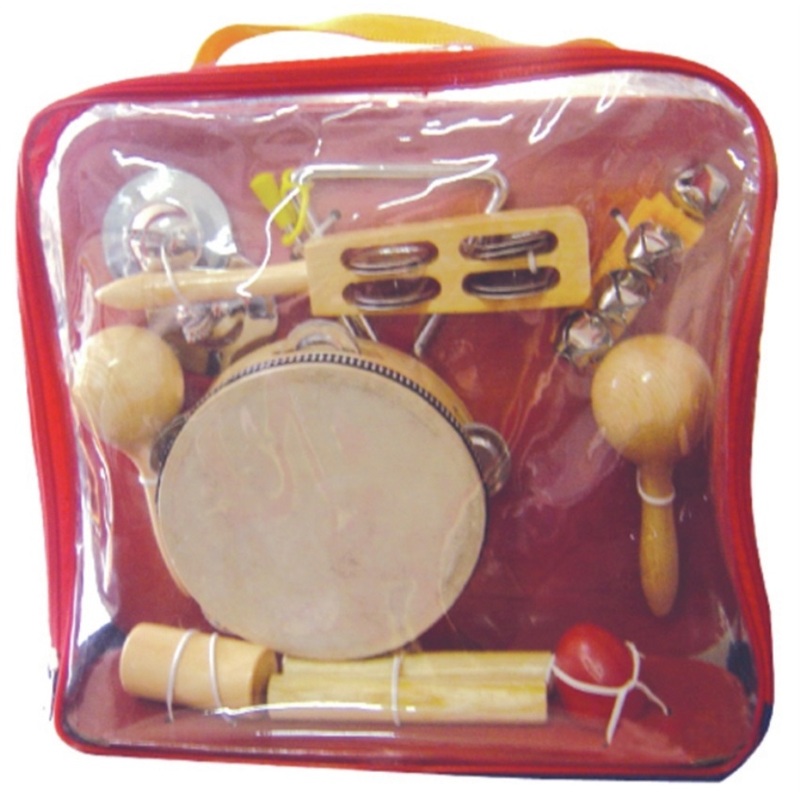 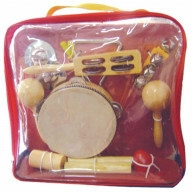 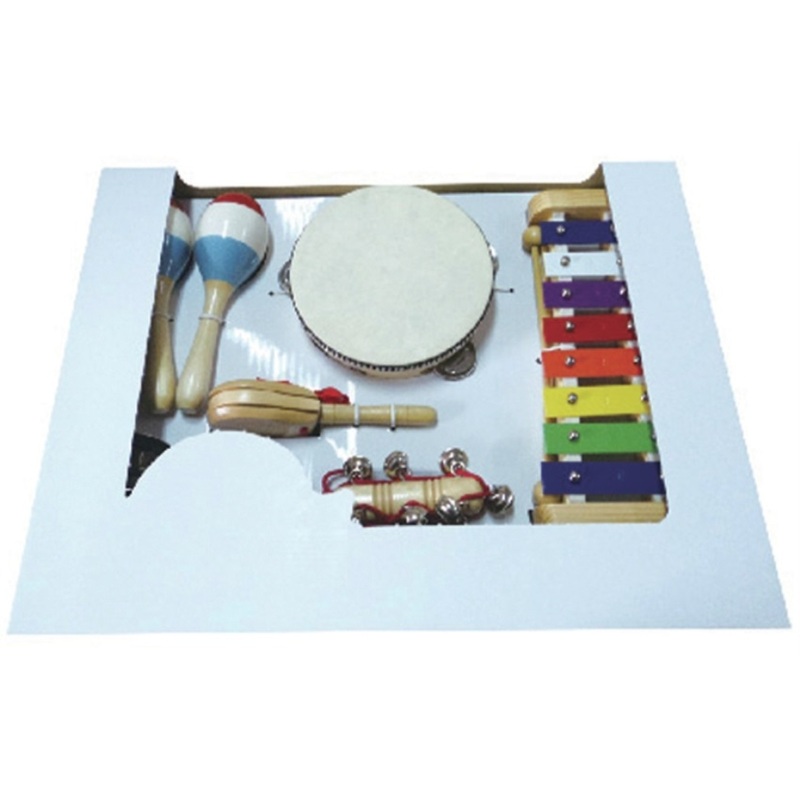 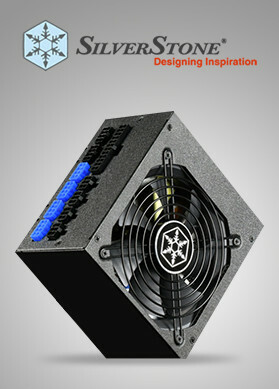 It’s just a few clicks that would end your search once you shop drum sets and set components online in USA. 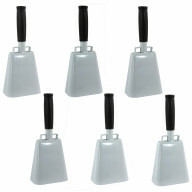 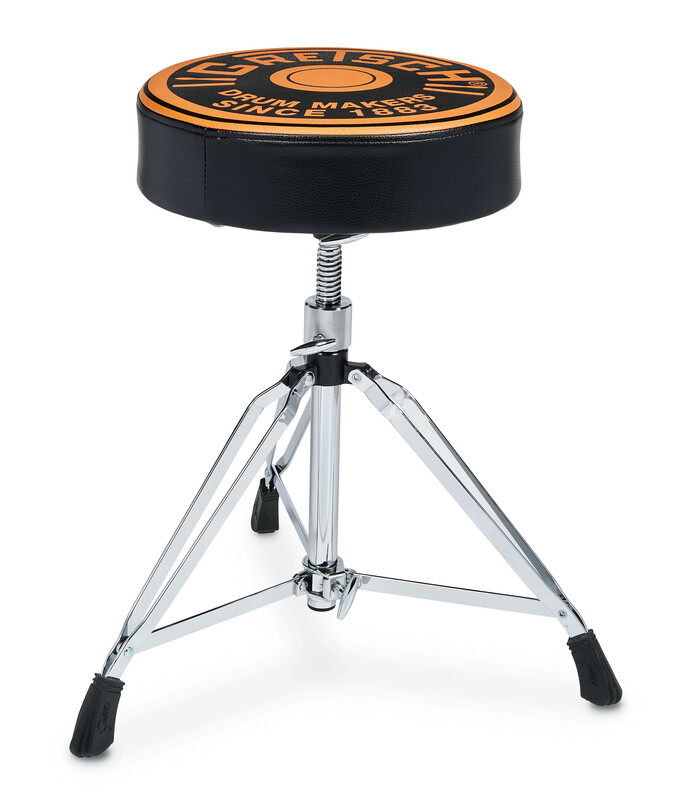 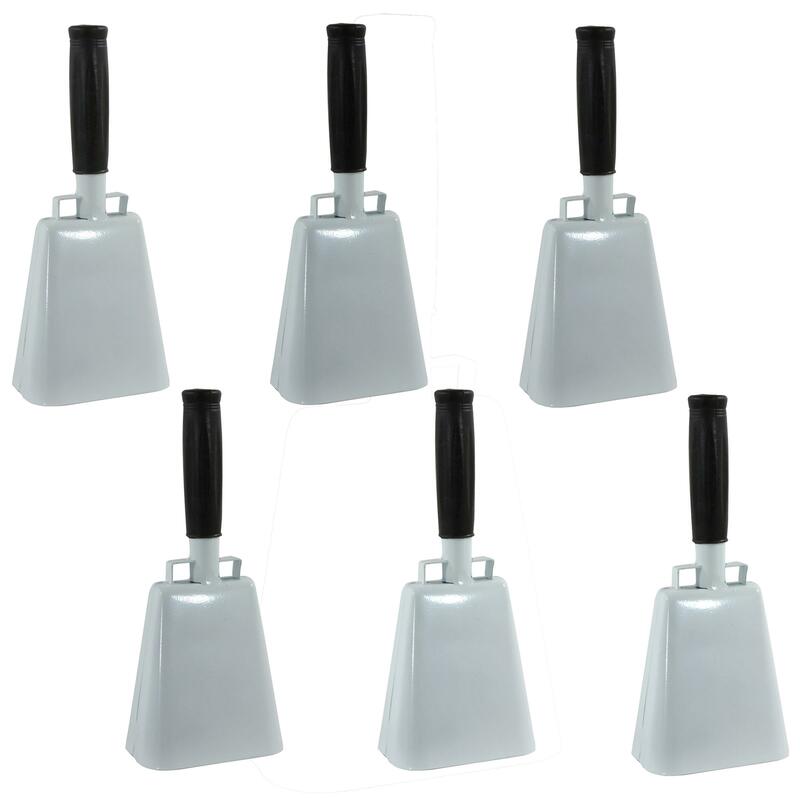 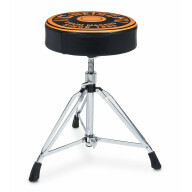 It’s all for you when you select from a collection of drum stands or cow bells.